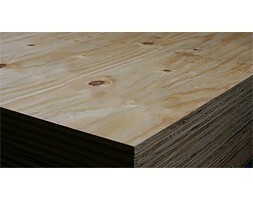 Home » Hardwood Ply Neatline® Poplar Core B/C 6/9/12/15/18/25mm 2440X1220. 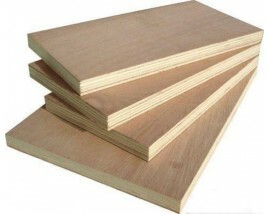 The most versatile usage plywood can be used in wall, ceiling application. PPR’sNeatLine® Plywood is an affordable option for construction, furniture and flooring needs. It is lined with Okoume providing a protective high-decay density layer and easy workability with its easiness to cut, saw, nail and glue for the polplar, or mixed hardwood inside. We have an in store professional bench saw for cutting. Straight cuts only. Cutting is a separate service offered, please enquire within. We have trucks standby meaning we can offer you prompt delivery service.